Dijon, 16th in Ligue 1, is still under threat from the relegation zone since Amiens, 19th, is only 2 points away from the Burgundy club. The DFCO, with 2 successes in the last 19 days, is stalled and the success achieved against Monaco (2-0) on January 26 was not confirmed on the lawn of Angers where the Burgundy club has lost (1-0) on February 2nd. The formation of Antoine Kombouaré has just qualified this Tuesday for the 1/4 final of the Coupe de France after a large success at Iris Club Cross (3-0). A performance to reproduce against the OM which at the same time won 1 goal to 0 thanks to Kamara against Bordeaux in a match behind closed doors at the Vélodrome. This Olympian success puts an end to a short series of 2 defeats of rank against Lille (1-2) and Reims (1-2). Still deprived of suspended Thauvin and certainly of Payet and Rami injured, Rudi Garcia can count on his striker Mario Balotelli qualified for this trip to Burgundy. A success of visitors would allow OM to pick up a little more on the podium. OM won Tuesday night against Bordeaux (1-0) in a game late. Marseille has five games unbeaten against Dijon (4 wins and 1 draw). The club had won the first leg at the Vélodrome on the score of 2 goals to 0. Marseille is only 1 victory of the 4th European place. Dijon is 16th only 2 units away from the relegation zone. 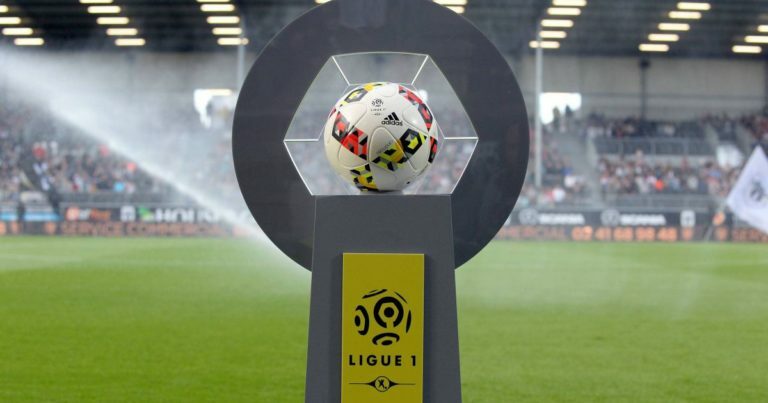 Victorious in the first leg (2-0), Olympique Marseille, more comfortable outside this season, has the means to triumph in Dijon and revive the machine.